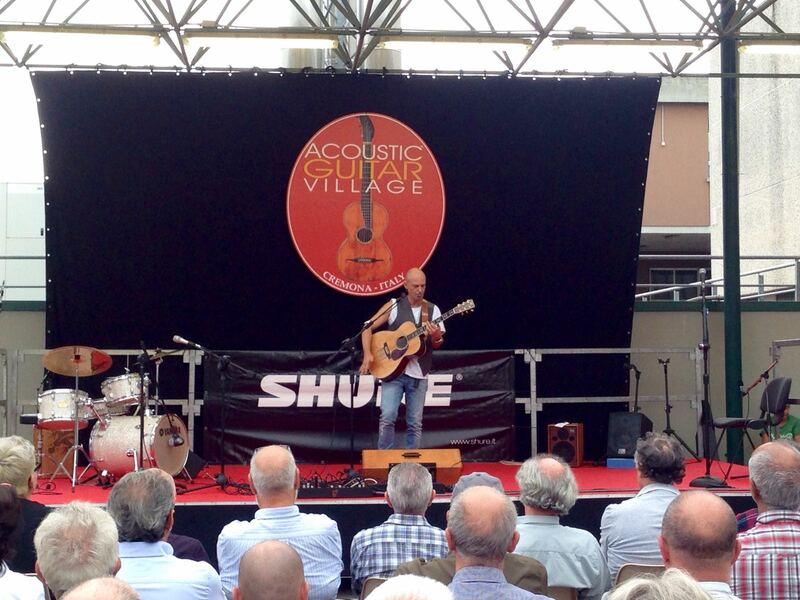 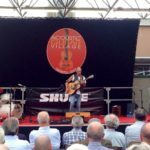 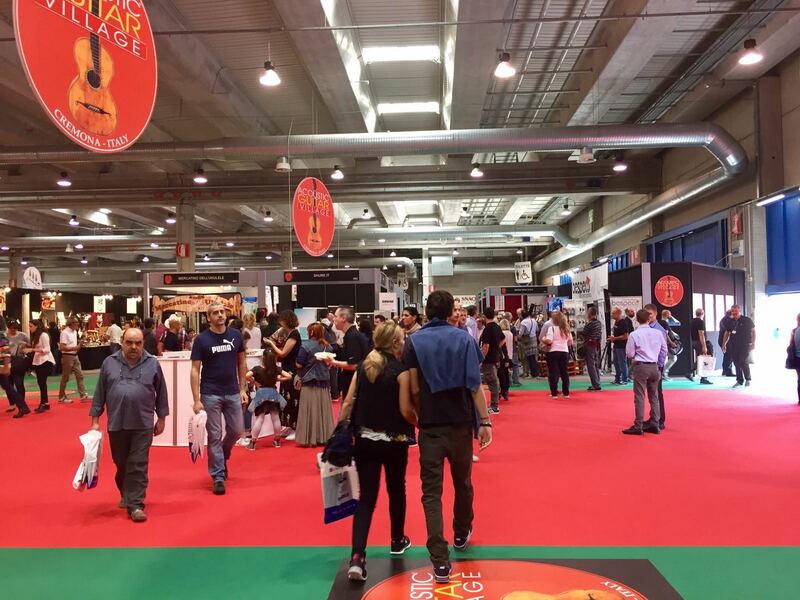 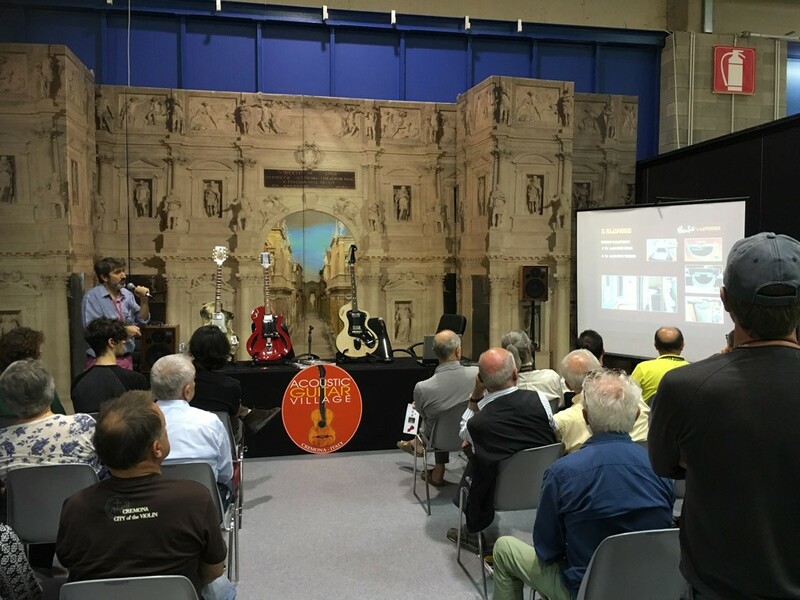 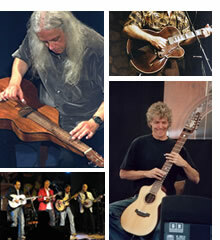 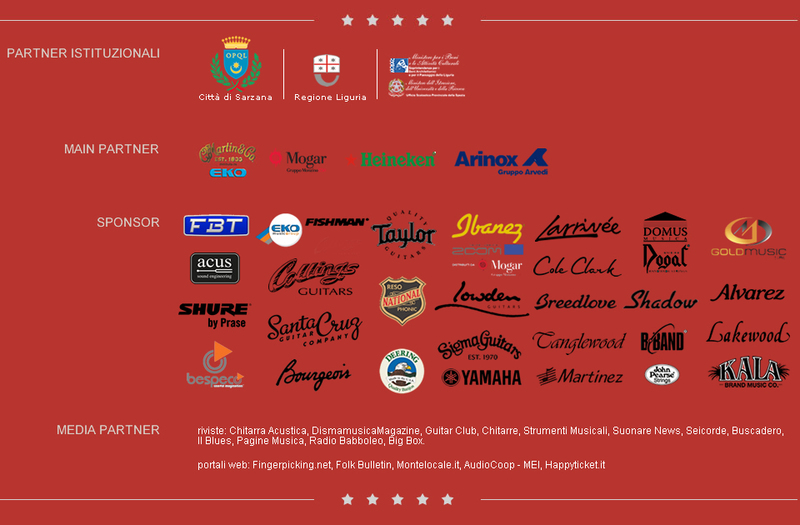 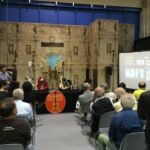 The large exhibition, reference point for luthiers and the main manufacturers of guitars, accessories and supplies, will bring again this year in the pavilions of CremonaFiere the best of the world’s acoustic guitar production. 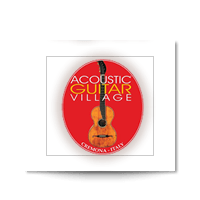 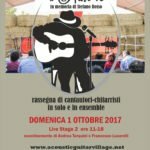 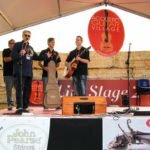 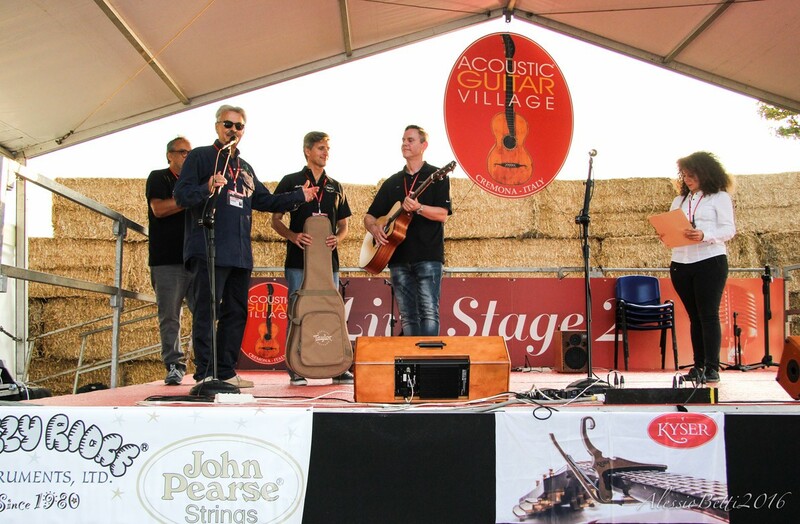 The Acoustic Guitar Village, true to its name, will transform the area dedicated to the six-strings into the world’s capital city of the guitar, not only with the best musical instruments to observe, try out and discover with the help of the exhibitors, but also with an intense program of events including concerts, contests and demos on three different stages, and opportunities of in-depth study with masterclasses, seminars and two historical exhibitions. 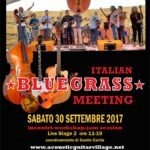 selections curated by Fingerpicking.net – Accademia Lizard – Armadillo Club. 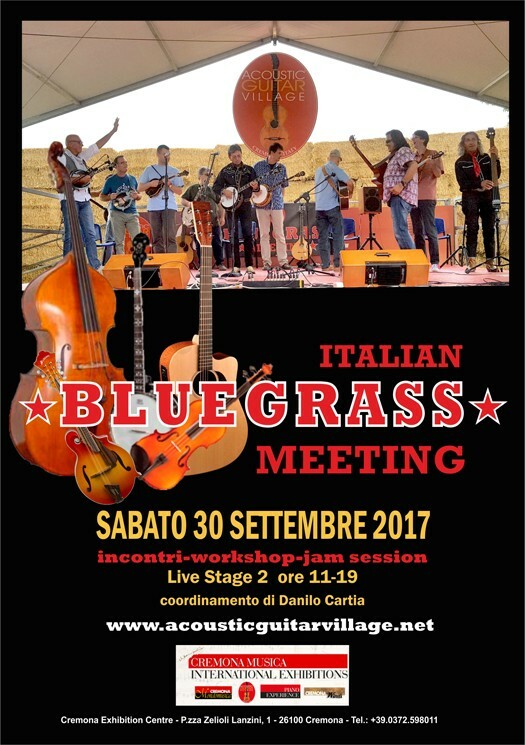 Performers: Tommaso Pelliccia, Andrea Minuti, “PrismA”, Lorenzo Polidori, Francesca Ferrari, “John Silver Duo”, “Dorem” Giorgio Grazzini, Claudio Cirillo, “Cherry in the Mud”, Sara Romano, Bacci Del Buono, “Going to Samoa”. 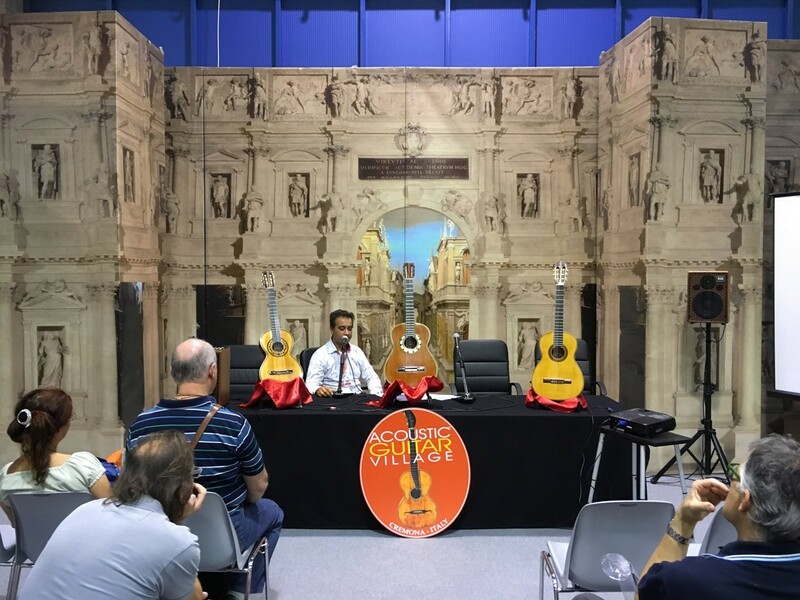 coordinated by Andrea Tarquini and Francesco Lucarelli. 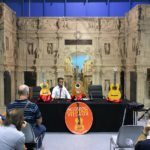 Strings & Voices d’Autore has the purpose to combine the guitar and the “author-song”, to show, in Italy too, the vitality of a way of making music that doesn’t just concern the performance, but also the songwriting and the attention to the expression through the guitar. 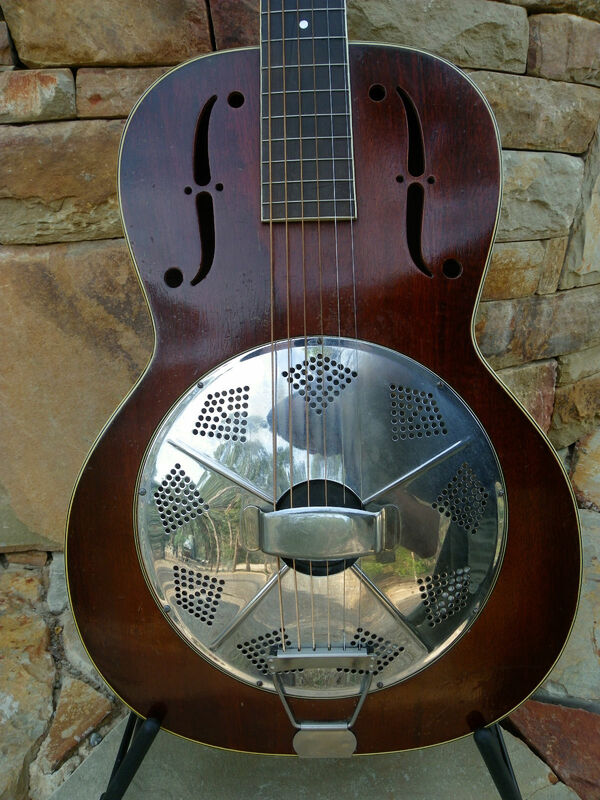 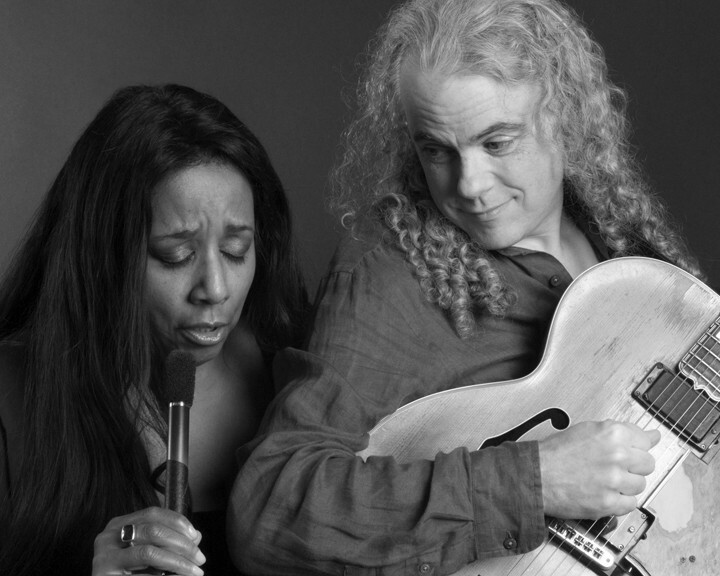 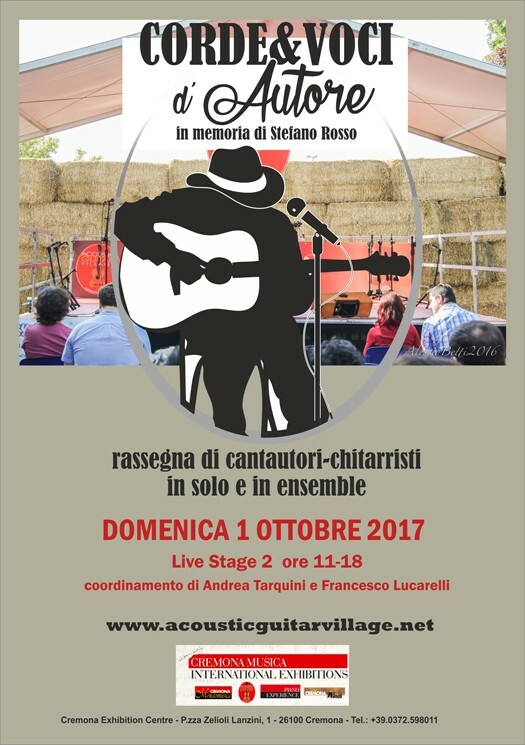 The show will culminate with the award for best performance, and the awarded artist will receive as prize a 12-string guitar by the luthier Roberto D’Elia, Liuteria Erredì.